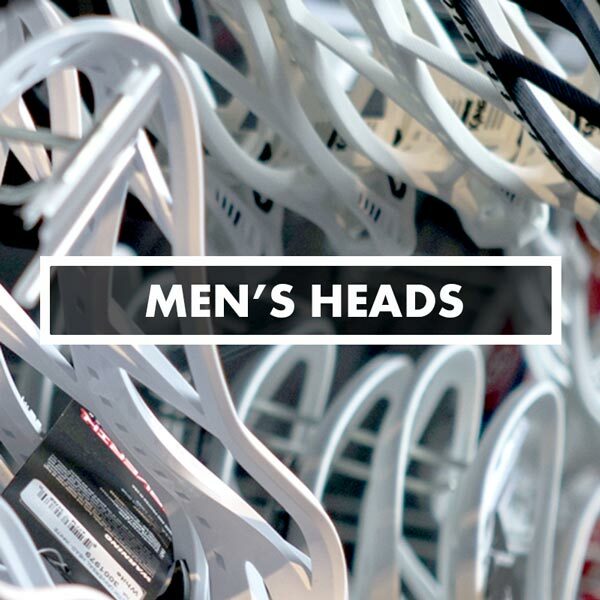 Custom Lacrosse Dyes, Stringing Kits, Pockets, Dye Jobs, Heads, Sticks We are #1 Source for Dyeing or Stringing your Lacrosse Head. 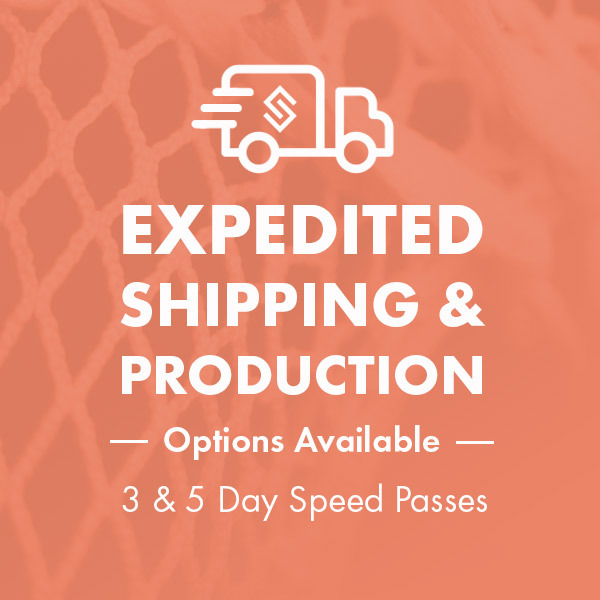 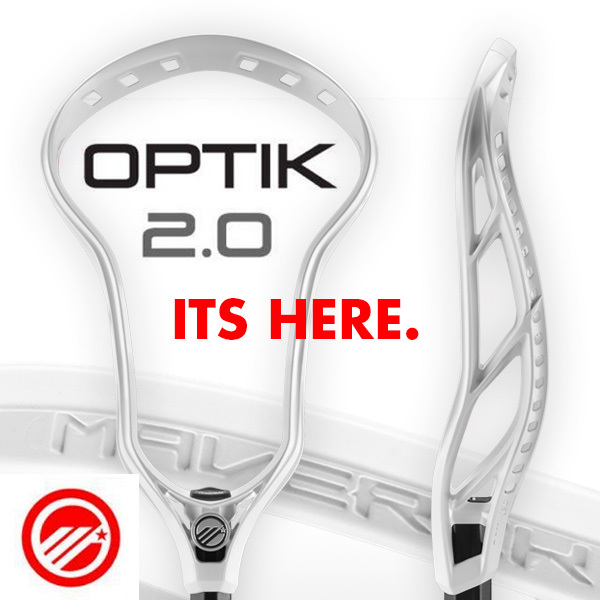 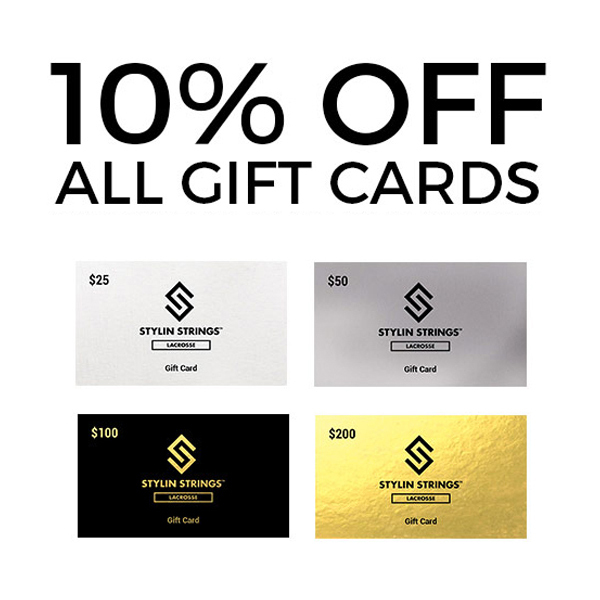 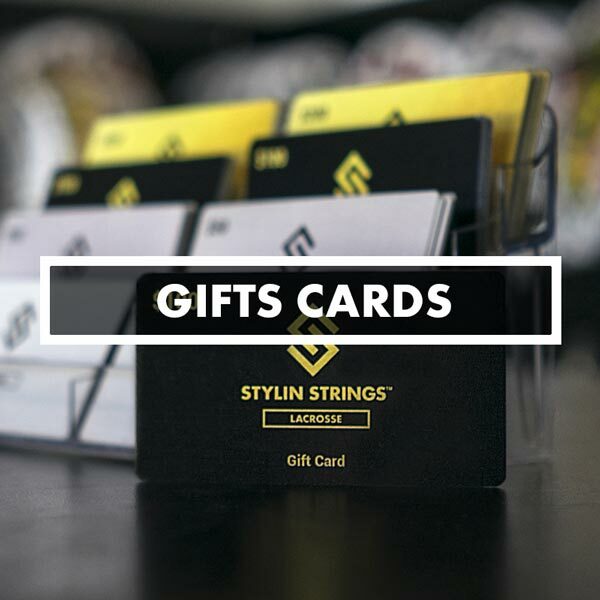 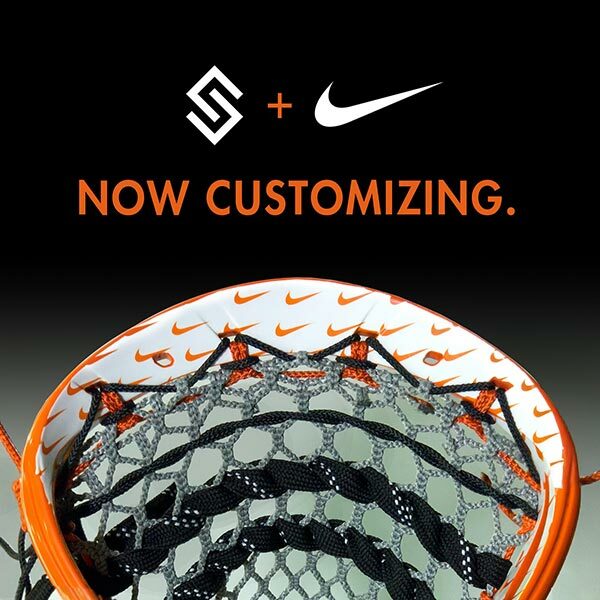 Specializing in Custom Lacrosse Dying, Re-Stringing Lax Sticks, Mesh Pockets, Design Your Own Dye Jobs & Stringing Kits. 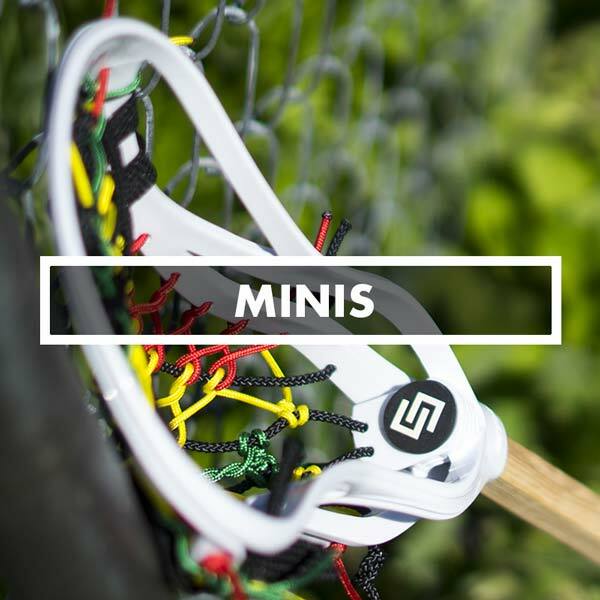 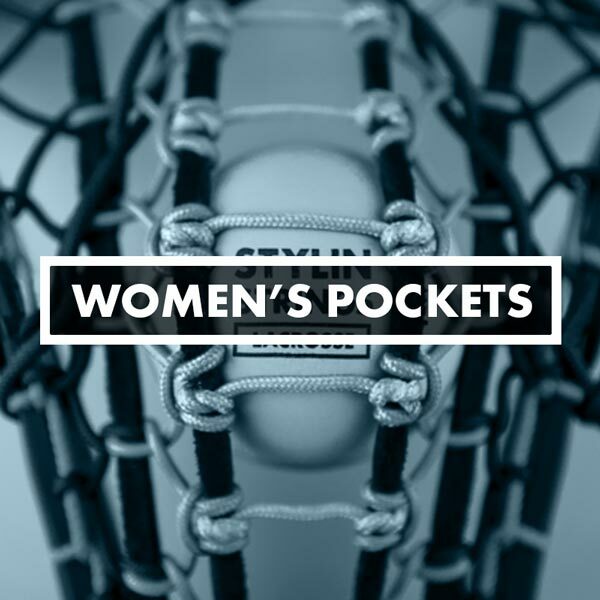 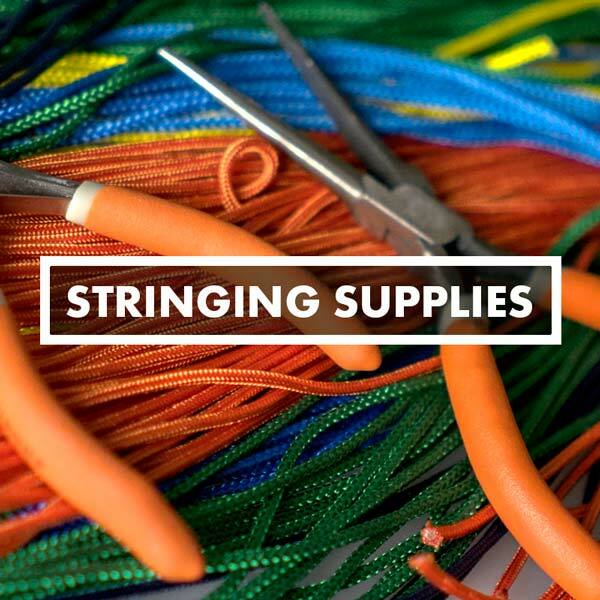 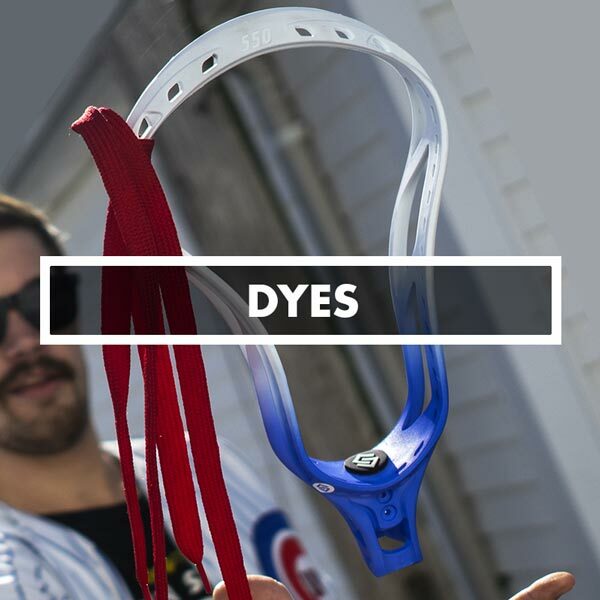 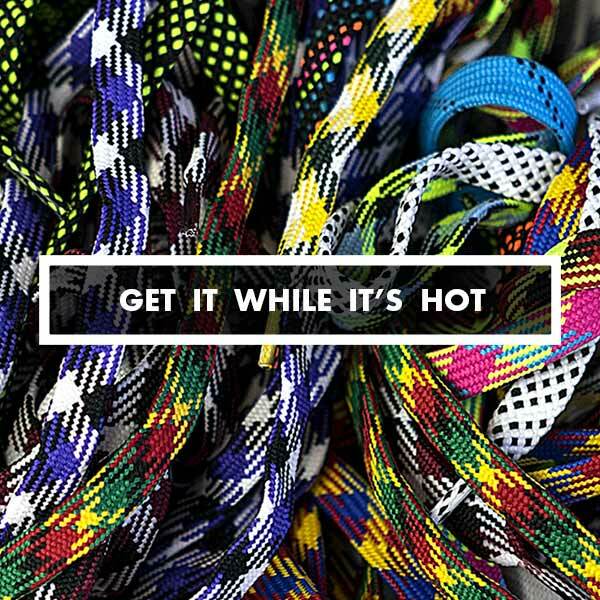 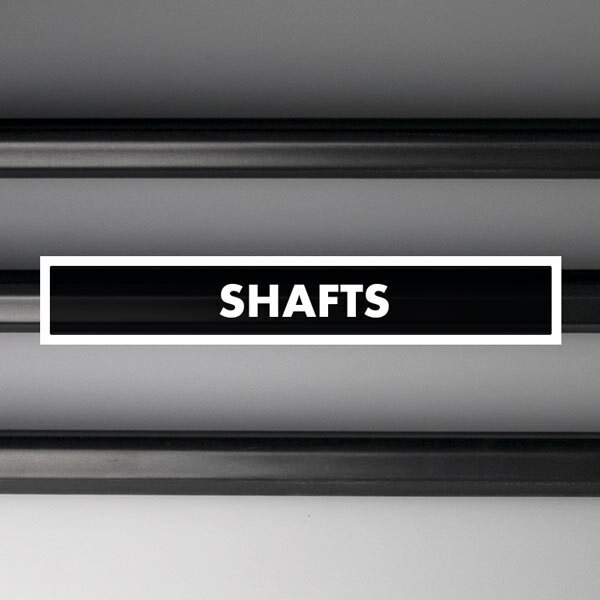 We have been professionally stringing custom lacrosse pockets, and dyeing lacrosse heads since 1999. 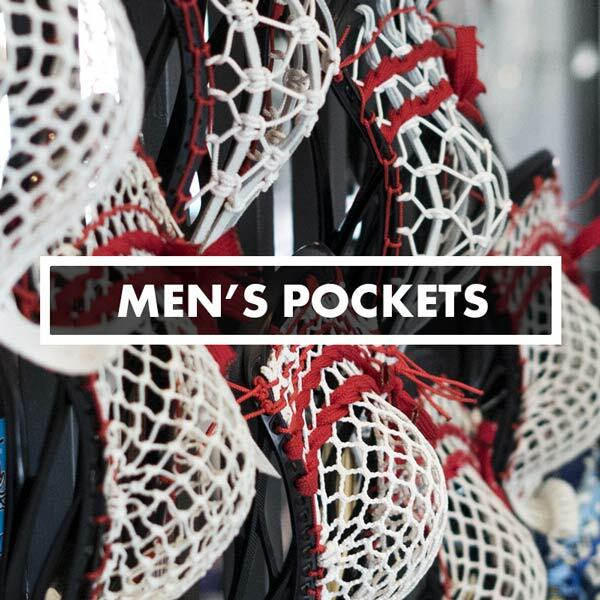 Since then we have hand made custom lacrosse sticks for The University of Virginia, Notre Dame, the MLL, as well as the Woman's US National Team the year they won the Gold Medal. 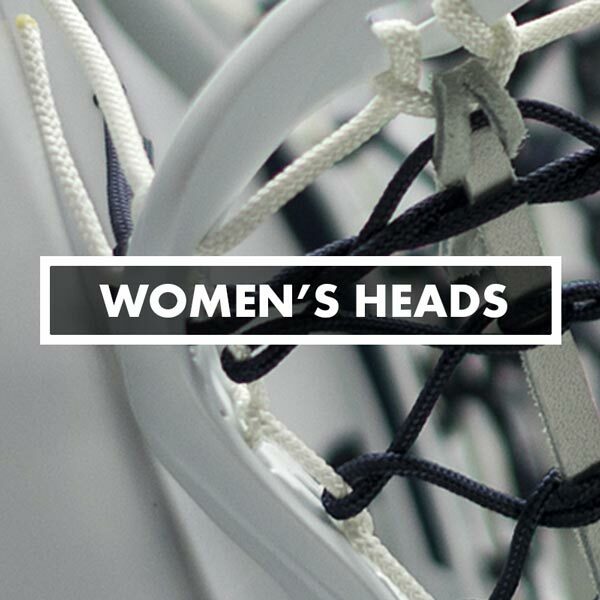 We also string for some of the top women's programs in the country like Franklin and Marshall, York College, Oregon and many more. 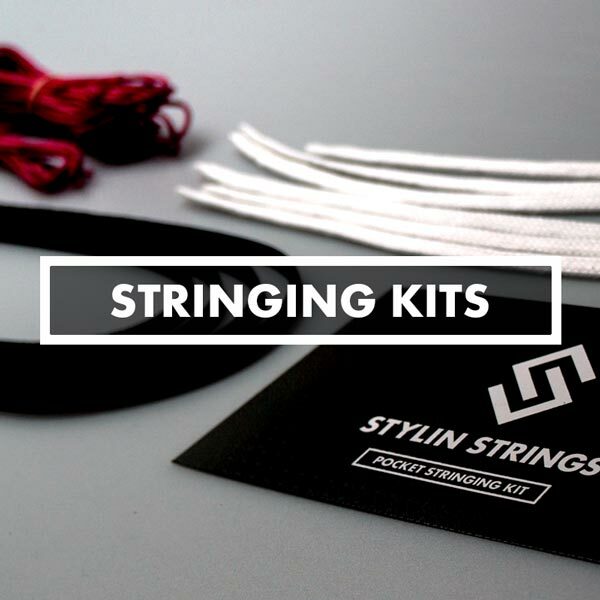 We make the sticks for some of the best individual players in the world down to younger players just starting. 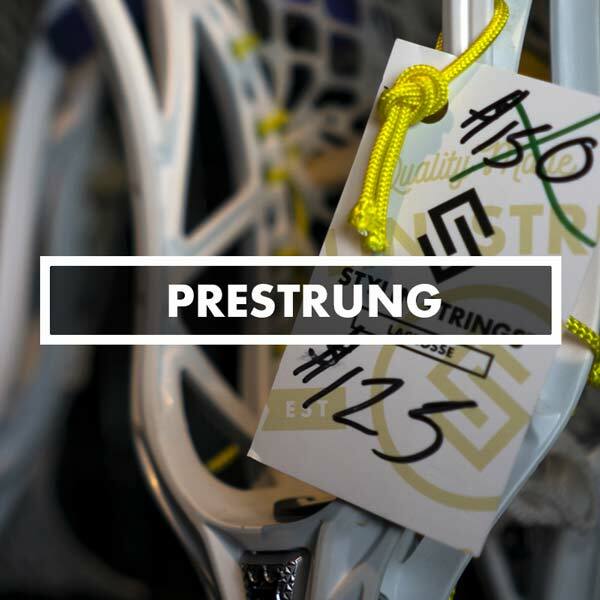 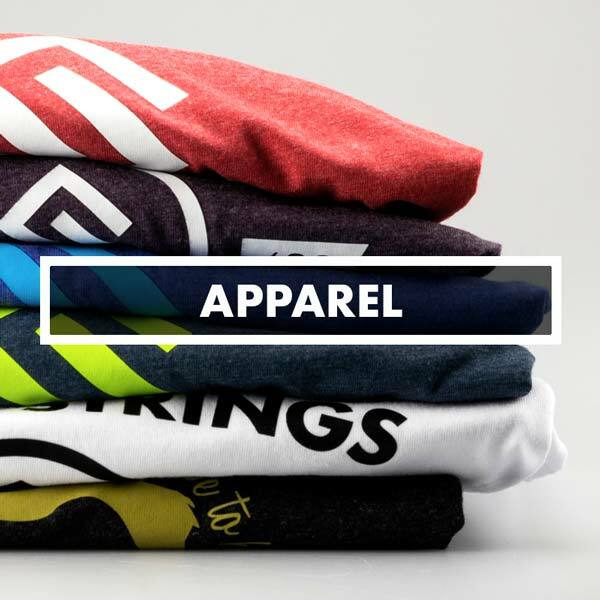 We are a product of this game, and we intend to grow the sport by hand making the best equipment possible.